If you’re looking to take your backyard to the next level, decks provide the perfect space for relaxing with family and entertaining guests. To get high-quality results, select a deck builder that aligns with what you’re looking for. Here are some questions to ask potential contractors before you hire them to ensure they’re a good fit for your project. 1. Can You Provide Referrals? Asking deck builders for referrals allows you to speak to a previous customer that can vouch for their expertise, products, and services. 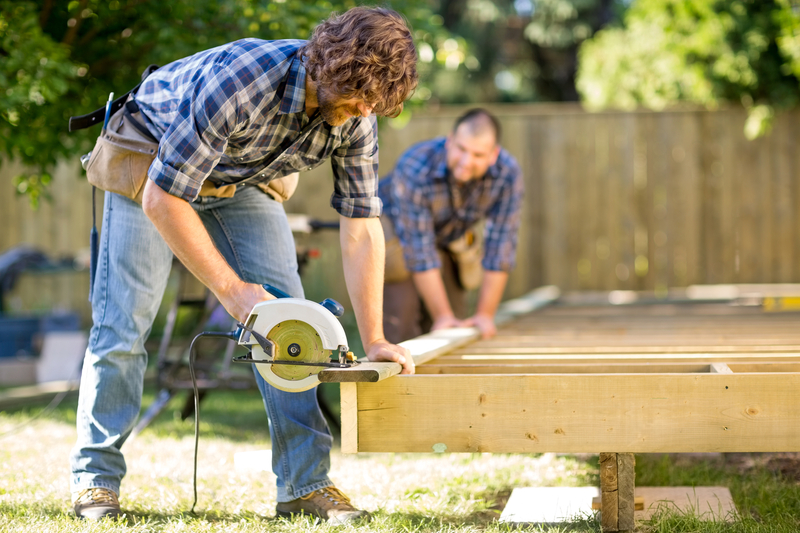 If you’re still in search of a contractor, ask for recommendations from friends, family, or neighbors whose decks you admire. 2. Are You Licensed & Insured? All reputable deck builders should carry a license, which proves the company’s competence in the industry and credibility as a business. They should also provide a minimum liability insurance, which will protect you from financial responsibility in the event of an accident or injury on the job. 3. Can I Get an Estimate? So you aren’t faced with any surprises later, request a complimentary estimate from your deck builder and have them put all the details in writing, including a rough timeline on the completion of the work and the cost of materials and labor. Ask about available warranty agreements, which allow you to request repairs later if you aren’t satisfied with the outcome of their work. When you’re ready to boost the look and function of your outdoor areas with a custom deck, get in touch with the deck builders of Coast To Coast Contracting & Development LLC in Hayward, WI and Northwest Wisconsin. They provide home additions, kitchen and bathroom remodeling, new constructions, and other home improvements with a commitment to quality and craftsmanship. View a gallery of their projects online and call (715) 790-0662 to request a free estimate.